If you require the services of a relay operator, please dial 711 and provide the operator with the following phone number: (609) 292-6683. You will then be connected to a Client Services phone representative for assistance. The NJDPB is located at 50 West State Street (One State Street Square), Trenton, NJ 08608. 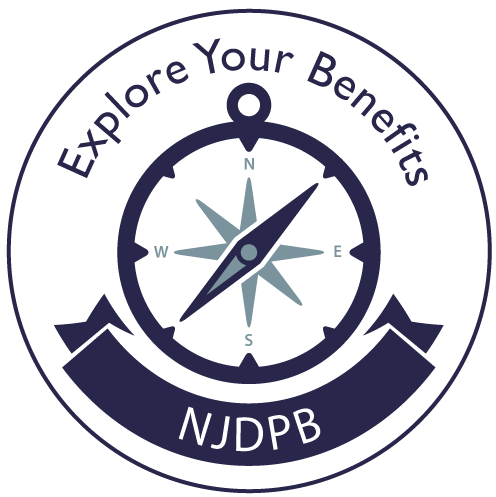 There is metered, on-street parking available in the blocks surrounding the building, or pay parking lots available throughout downtown Trenton for those visiting the NJDPB.